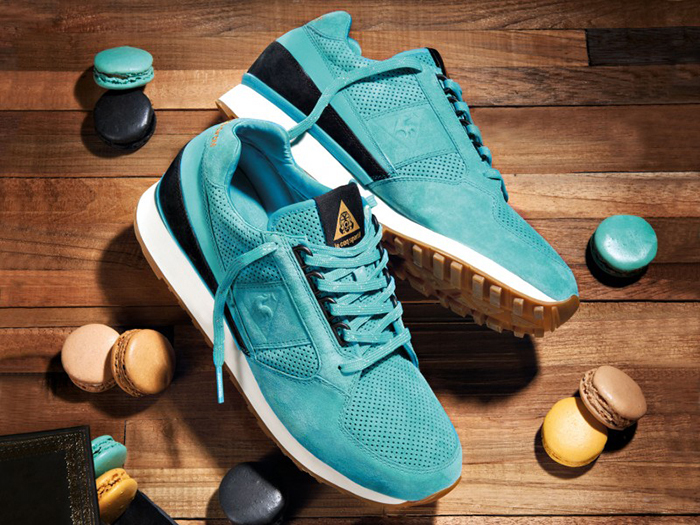 Footpatrol x Le Coq Sportif Eclat "Macaron Edition"
Yesterday Footpatrol announced a new collaborative release with Le Coq Sportif, again working with their cherished Eclat model, but this time taking inspiration from a macaron. Wether or not the inspiration came from that launch party doesn’t matter, these are things of beauty. The materials are exceptional and the touches of black and metallic gold kill it. A gum outsole is a guaranteed win, while the addition of 3M speckled tonal laces, a satin lining and embossed suede branding on the side just finish this shoe off with epic class that is worthy of the macaron itself. 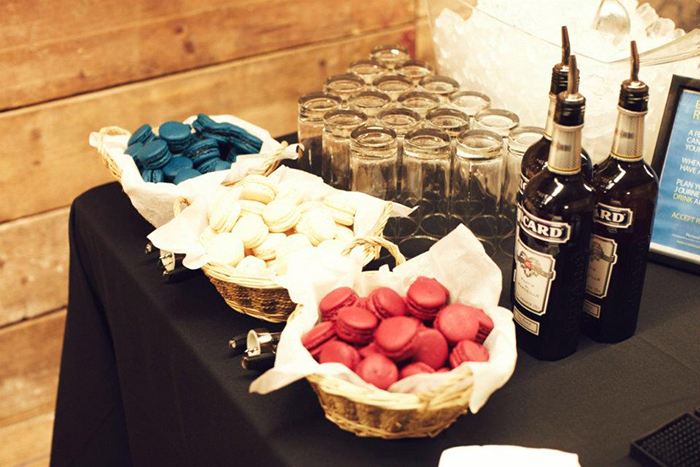 Here’s the thing … macarons rarely come on their own, so maybe we’ll be seeing a full pack? Or maybe another macaron themed colourway further down the line? We can only hope, and nudge, and nag. For now, we are more than satisfied with this teal gem. The Footpatrol x Le Coq Sortif Eclat “Macaron Edition” hits the shelves of Footpatrol on Saturday 1st June. This is one not to sleep on!